Is There Danger In Your Supplements? When those of us who practice concierge medicine visit with our patients, we often find they’re self-dosing with numerous over-the-counter supplements, everything from multivitamins to herbal supplements to mysterious concoctions meant to prevent various illnesses, aid in weight loss and body building, even enhance sexual performance. With over 30,000 supplements on the market today, most of them unregulated, we are concerned that our patients may be unaware of hidden side effects and even dangers with many of the pills or concoctions they innocently consume. Between 2007 and 2012, the FDA received reports of more than 6,300 reports of serious adverse events linked to dietary supplements, including 115 deaths and over 2,100 hospitalizations. And yet, many continue to take these vitamins and supplements in the belief that—because they’re “natural” or that they’re sold over the counter—they can’t do you any harm. A 1994 law (the Dietary Health and Education Supplement Act) actually prevents the FDA from regulating dietary supplements, or removing them from sale unless it can prove a supplement is unsafe. Thus, many supplements sold over the counter are unregulated; analysis of some supplements have found little or none of the advertised content actually existed in the product. But even when the ingredients in supplements contain exactly what they’re supposed to, that doesn’t necessarily mean they’re safe. They can interact with other supplements and prescription medications you’re taking, interfering with effectiveness. And they can cause other problems. 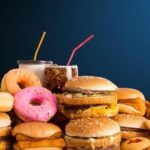 Most people have heard of the dangers associated with some of the diet supplements targeted for weight loss and body building. However, sometimes even the most innocuous-seeming supplements may do more harm than good. For example, you may not be aware that vitamins A and E are not water soluble, and will not be excreted in the urine. Instead, they can build up in the body’s tissues and lead to an inadvertent overdose. Another example: Vitamin E and beta carotene supplements can actually increase the chances of developing lung cancer in smokers. Herbal supplements raise similar concerns. St. John’s Wort, for instance, is sold over the counter for mild depression. Some potential side effects include dizziness, sun sensitivity, insomnia, anxiety and headaches. It can also reduce the effectiveness of birth control pills and certain heart medications. Fish oil can cause nausea and diarrhea, and increase the levels of LDL (bad) cholesterol and increase the risk of bleeding. Some people have suffered such severe liver damage with green tea extract that they required a liver transplant. The fact is, any foreign substance introduced into the body can cause a negative reaction. Just ask anyone with a peanut allergy. Remember: “Natural” doesn’t necessarily mean safe. Tobacco is “natural.” So is poison ivy, ragweed, and deadly nightshade. 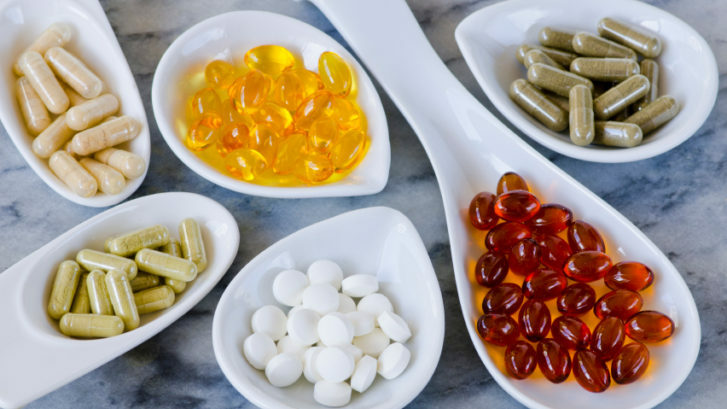 Before you take any supplement, check out the source for quality, and always mention it to your doctor. We here at MD 2.0 Jupiter are thoroughly conversant with dietary supplements and their pros and cons, and stand ready to discuss any questions or concerns you may have. 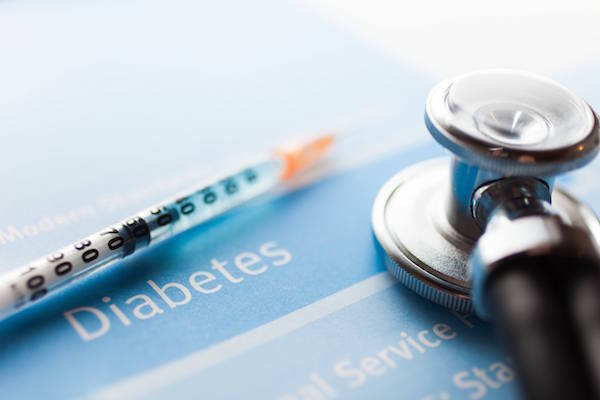 Diabetes Mellitus or DM is a serious, non-communicable disease that affects a body’s capability to produce insulin, use insulin, or both, to stabilize blood glucose level. 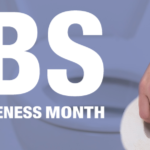 According to the Centers for Disease Control and Prevention’s (CDC) statistics report, about 29.1 million Americans are suffering from it, where 21 million are diagnosed cases while 8.1 million remain undiagnosed. It is also the 7th cause of death in the US in 2010. A common misconception about the condition states that only people who are 40 years old and up suffer from it. Truth be told, the prevalence of diabetes to people who are less than 30 years old is gradually increasing. In fact, about 1.7 million cases were divulged in 2012. Eye Complications – Diabetic patients are susceptible to Glaucoma, Cataracts, and Retinopathy, to name a few. Cardiovascular Problems – Including coronary heart disease (CHD) and diabetic cardiomyopathy. Kidney – Lack of adequate amount of insulin in your body damages the tiny blood vessel clusters, called glomeruli, inside your kidneys. The damaged filtering system can cause chronic kidney failure which will require kidney transplant or dialysis. 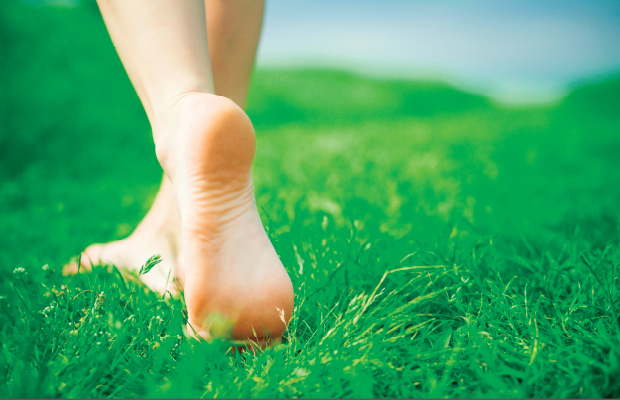 Foot Infection – Caused by neuropathy, cuts, and blisters on the lower extremities will poorly heal. When the infection reaches the bone, amputation may be required. Once you have learned that you have an abnormally concentrated blood glucose, you have to make sure that you will manage your condition immediately to avoid complications. Visit MD 2.0’s concierge doctors and medical practitioners. We can provide you personalized and comprehensive health care to help you treat this properly. Appropriate medication will be given, depending on your condition. You will either be required to receive oral medicines or insulin shots to stabilize your blood glucose. You must not rely on these medications. It is important that you maintain a healthy lifestyle, too. First, you have to alter your diet. Eat well by choosing carbs that are packed with fiber as these will not spike your blood sugar. Learn how to balance your diet by portioning your food. It can be hard at first but you will eventually get the hang of it. There are a lot of meal guides available on the internet. Choose the right recipes that will not aggravate your condition and always consult your doctors. Physical activities must also be done 30 to 60 minutes a day to improve the production and efficiency of the insulin in your body. This will also help enhance weight loss, improve blood circulation, and decreases chances of hypertension. 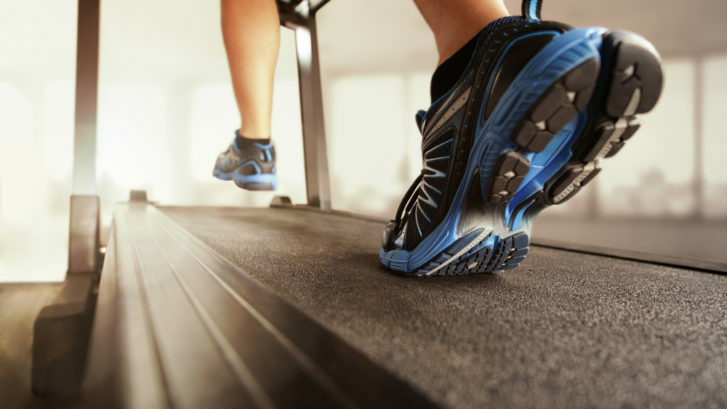 If you want to increase your activities, you need to visit MD 2.0 once again to evaluate the presence of macro- and microvascular complication that could possibly be worsened due to exercise programs. Proper diabetes management should be executed to keep you healthy at all times. It may be hard at first, but knowing the basics will help you ensure that you can lessen the complications your condition brings. Ask support from your family. Educating them about your condition will also help you live a healthy lifestyle. Creating healthy, creative snacks in the summertime is practical and easy, especially since there’s so much healthy delicious produce in season! Summers are busy, so quick, on-the-go foods are often your best option. On top of that, summertime allows you to have variety in your healthy eating, since almost every fruit and vegetable is available at your supermarket. All of these things make summertime the best time for optimal healthy snacking. Here is a list of some of the best and healthiest summer snacks! Perhaps one of the easiest summer snacks is some avocado on a piece of toast, with salt and pepper. 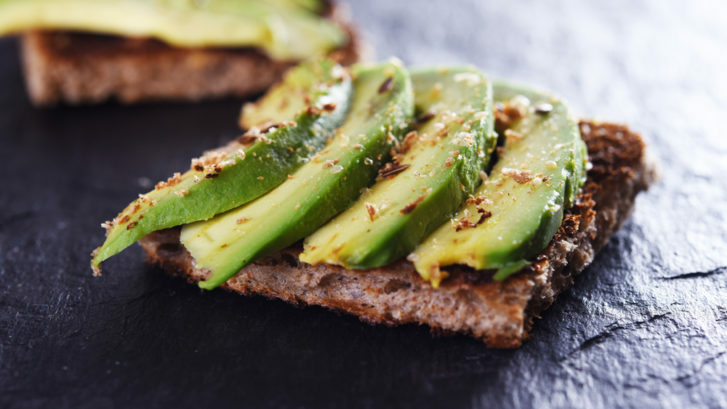 It’s best to use a very ripe avocado, mash it with a fork and then spread on your favorite toast. A drizzle of olive oil gives it a nice flavor and an extra boost of healthy fat! Assemble toothpick skewers of cherry tomatoes, small pieces or rolled balls of fresh mozzarella cheese, and basil leaves. Drizzle with a balsamic glaze or just a dash of balsamic vinegar and olive oil. Add some sea salt for a little crunch! You can do this with just about any fruit. Some that we have found to taste great are blueberries, raspberries and strawberries – all summer favorites. Simply mix the fruit with greek yogurt, spread out onto a baking sheet lined with wax paper, and freeze. When you take it out of the freezer it will break apart like bark. These are great on an especially warm day and pack a little protein from the yogurt. Bake fresh strawberries in the oven for 3 hours at 210 degrees. They will dehydrate and taste like candy, but are completely healthy and all-natural. The nice thing about this snack is that they can be taken on-the-go for a quick snack when you need it. These are much better than hitting the vending machine when you just need a snack! Wash your fresh grapes and put them right in the freezer. 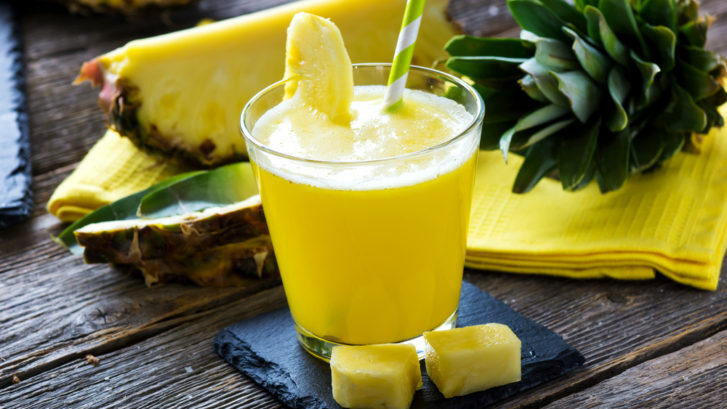 Although this is such a simple maneuver, the results are delicious and super refreshing during the hottest season of the year! Frozen grapes are like nature’s candy and so easy to make! Cut a banana down the middle and fill it with greek yogurt, fruit of your choice, and an optional sprinkle of mini dark chocolate chips. This snack is full of protein and healthy goodness, while still satisfying your sweet tooth. This is also a great snack for the kids! Love potato chips but looking for a healthier option without losing the crunch? Place chickpeas on a baking sheet lined with parchment paper and bake at 450 degrees for 30 minutes. After they are done baking, mix them with olive oil and seasoning of your choice. Yum! Summer is one of the best times for snacking. Whether you are going to soccer games, on family vacations, or keeping busy at home, snacks come in handy for everyone! Snacks don’t have to be full of fat, fried, or packed full of preservatives. Take advantage of the vast array of fruits and veggies available in the summertime, and make them into healthy snacks that are delicious for the whole family! It’s definitely a HOT summer here in South Florida! 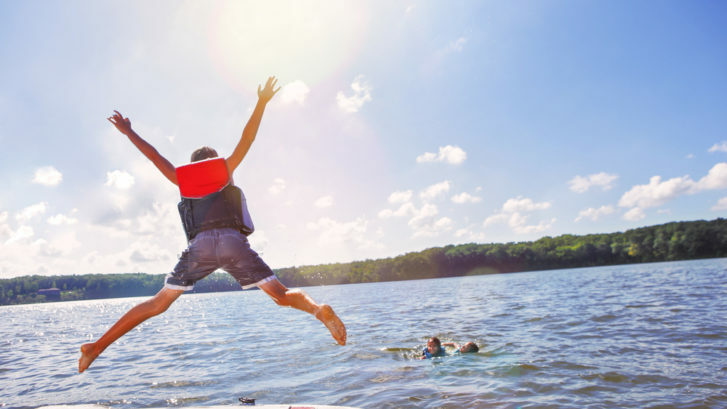 While you might only be thinking of enjoying grilled food, swimming in the pool, or playing fun summer sports like volleyball or baseball, it’s important to be aware of some common summer hazards during this sunny season. 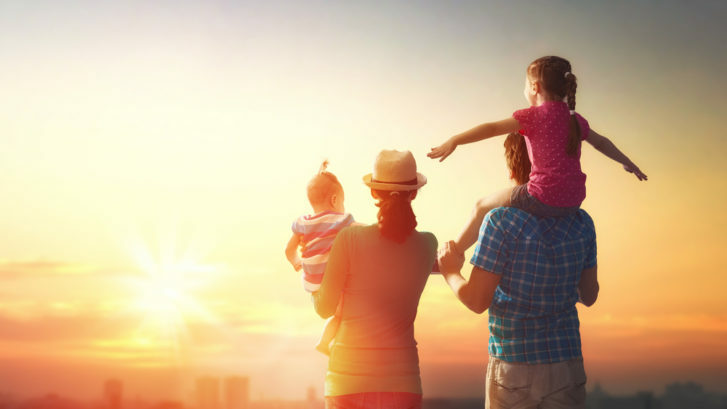 Here are the most common health effects during summer months, and what you can do to prevent them. Medical professionals and fitness buffs alike advocate for the myriad of health benefits that come with working out regularly. 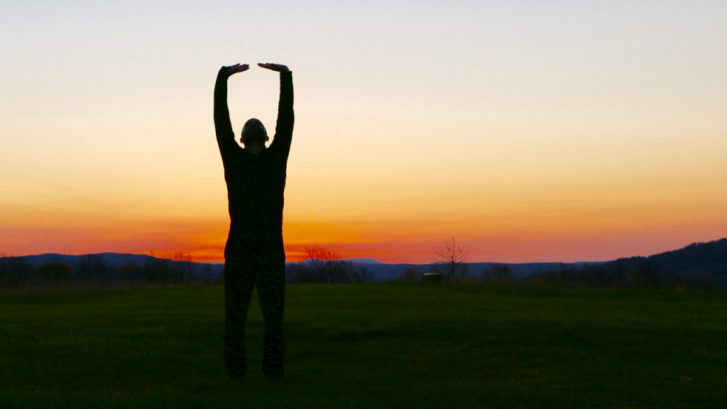 Increased energy, strength, and other pluses are serious motivators for getting active. However, exercise can also lead to a variety of health problems if not done properly. Follow these essential tips for safer workouts! 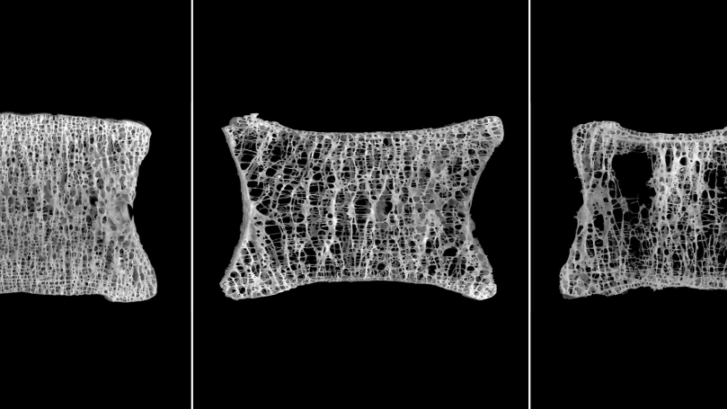 Millions of Americans are missing out on a chance to avoid debilitating fractures from weakened bones, researchers say, because they are terrified of exceedingly rare side effects from drugs that can help them. Reports of the drugs’ causing jawbones to rot and thighbones to snap in two have shaken many osteoporosis patients so much that they say they would rather take their chances with the disease. Use of the most commonly prescribed osteoporosis drugs fell by 50 percent from 2008 to 2012, according to a recent paper, and doctors say the trend is continuing. Read the rest of this article on NyTimes.com. For those of us living locally in South Florida, we’re pretty familiar with vitamin D! But did you know that even though we live in the sunshine state, a lot of us are low in vitamin D? It’s not uncommon! Vitamin D is an essential nutrient, of which bodies should have sufficient amounts. It is a bit of a challenge to get enough vitamin D in a normal, everyday diet, so oftentimes people choose to supplement their intake with medical supplements that can be purchased over the counter. Vitamin D is found at a cellular level in the body. Vitamin D is found in some foods, as well as natural sunlight, and is needed for health and the maintenance of strong bones. It helps bones by increasing calcium absorption in the body, which is one of the main building blocks of bones. People who are deficient in vitamin D may have thin and brittle bones, which leads to osteomalacia. Vitamin D is used for many functions of the body, including muscle movement, nervous system communication, and immunity against disease. Vitamin D, with its strong ties to calcium, helps protect aging people from osteoporosis.